The United Nations' commissioner for human rights called Tuesday for an independent and impartial investigation into the death of Saudi journalist Jamal Khashoggi. 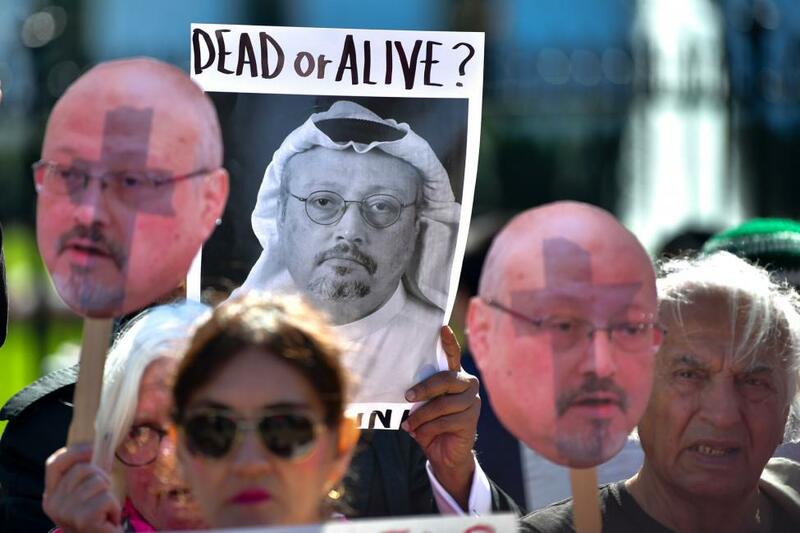 Michelle Bachelet said she welcomed steps taken by the Turkish and Saudi government to probe his death, but given Saudi Arabia's apparent involvement in the slaying, "the bar must be set very high." "For an investigation to be carried out free of any appearance of political considerations, the involvement of international experts, with full access to evidence and witnesses, would be highly desirable," Bachelet said. On Oct. 20, Saudi Arabia confirmed Khashoggi died Oct. 2 after entering the Saudi consulate in Istanbul, Turkey, to obtain documents for his planned marriage. The government said he died after getting into a fight, but audio recordings indicated he was tortured and dismembered. Khashoggi was a Saudi national who moved to the United States in 2017 and became a columnist for The Washington Post. He wrote columns critical of the Saudi government, including Crown Prince Mohammed bin Salman. Riyadh portrays the incident as a rogue operation. On Saturday, Saudi Arabia said it would be in charge of the investigation and declined Ankara's request for 18 suspects to be extradited to Turkey. Bachelet called for the two countries to work together and for Khashoggi's body to be produced. "Forensic examination, including an autopsy on the body of the victim is a crucial element in any investigation into a killing, and I urge the Saudi authorities to reveal the whereabouts of his body without further delay or prevarication," she said.